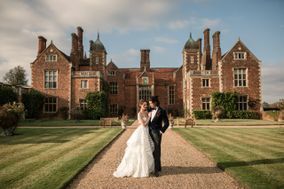 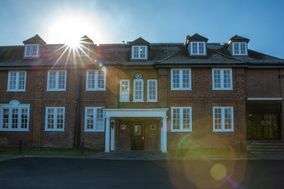 Mansion Wedding Hertfordshire ARE YOU A SUPPLIER? 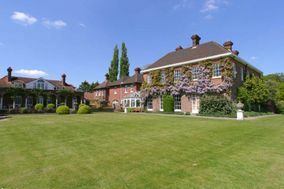 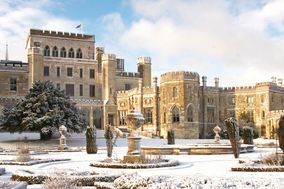 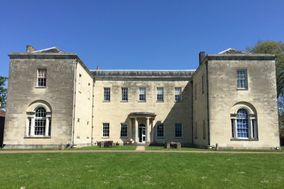 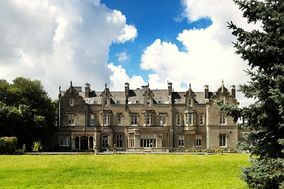 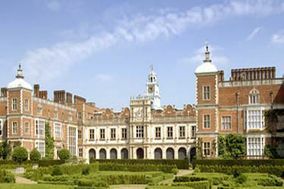 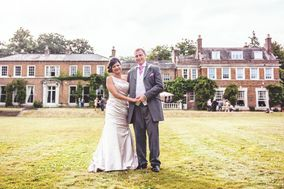 Guide to mansion wedding in Hertfordshire: find the best locations for weddings with descriptions of their menus and packages. 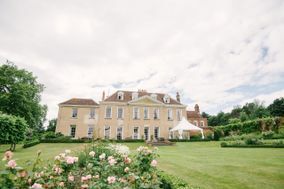 Search and compare to get the best deals and affordable prices for the most in demand venues for weddings, anniversaries and birthday celebrations in Hertfordshire.